Since the Corolla nameplate was introduced in 1966, buyers across the globe have helped it become one of the best selling cars in the world. Debuting the 12th generation of the Corolla nameplate is the 2019 Toyota Corolla Hatchback. Combining utility, practicality, and value with a fun-to-drive experience — the all-new Corolla Hatchback rides on a new TNGA platform with a sport-tuned suspension. Its striking new design helps reflect your own unique personality with a bold range of available exterior colors. Other key highlights of the 2019 Corolla Hatchback include the first North American Application of Toyota Safety Sense 2.0 and a new 2.0-liter Dynamic Force 4-cylinder engine. 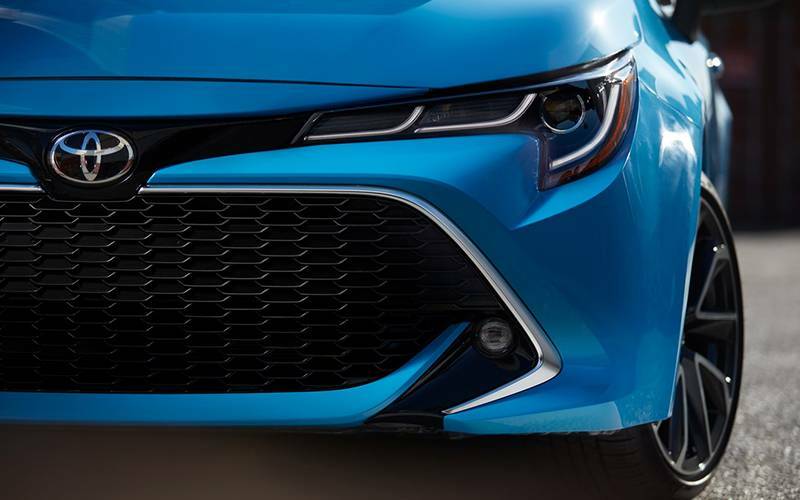 Today’s subcompact hatchback buyers will be thrilled by the driving dynamics, class-leading standard safety equipment, and cutting-edge technology found on the all-new 2019 Toyota Corolla Hatchback. The Corolla Hatchback emphasizes personality with chiseled side profile character lines and an eye-catching front grille design. Offering more than simply practicality, the perfectly sculpted sweeping rear end of the Corolla Hatchback makes a statement even as you accelerate away. For the ultimate in style, XSE Corolla Hatchback models come standard with 18-inch Machine Alloy wheels, LED fog lights, and a premium chrome grille surround. Offering more than just good looks, the Corolla Hatchback is lower (by 1.0 inches), wider (by 1.2 inches), and longer (by 1.5 inches) than the outgoing Corolla iM. A longer wheelbase along with wider front and rear tracks gives the 2019 Toyota Corolla Hatchback engaging handling and dynamic response. Standard power for the Toyota Corolla Hatchback comes in the form of a 2.0-liter Dynamic Force 4-Cylinder Engine which boasts 168 horsepower. Lowering the vehicle’s center of gravity and benefitting its overall balance, this engine is smaller and lighter than its predecessor. An all-new Dynamic-Shift CVT features simulated 10-speed Sequential Shiftmatic steps, Sport Mode, and paddle shifters to make every drive more engaging. The use of iMT controls inside the transmission, which automatically adjust engine revolutions when changing gears, help give the Corolla Hatchback world-leading transmission efficiency. 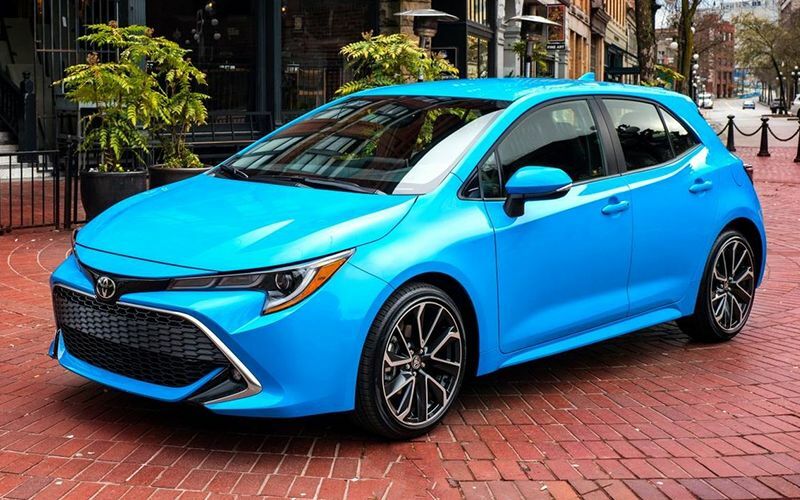 The 2019 Toyota Corolla Hatchback comes with an extensive list of standard and available advanced multimedia features. 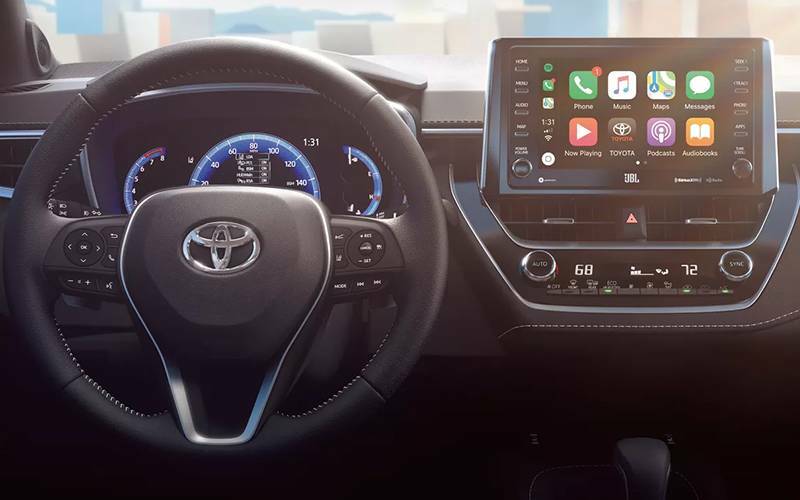 Each trim level includes standard Entune 3.0 Audio with 8-inch Touchscreen, Wi-Fi Connect, Amazon Alexa Integration, and Apple CarPlay™ smartphone integration. Two USB terminals and one AUX port give you endless possibilities for enjoying your favorite tunes. Optional on the Corolla Hatchback, the JBL 8-Speaker Sound System with 800 Watts of power lets you hear music with concert-like clarity thanks to Clari-Fi. Clari-Fi technology works by analyzing, rebuilding, and restoring audio signals that were lost In the digital compression process. At launch, the 2019 Corolla Hatchback will be the first vehicle in North America to debut Toyota Safety Sense 2.0 as standard equipment. This updated safety package adds new active safety technologies and capabilities which enhance protection and confidence. Included in this suite of technologies are Pre-Collision System with Pedestrian Detection (PCS w/PD), Full-Speed Range Dynamic Radar Cruise Control (Full-Speed DRCC), Lane Departure Alert with Steering Assist (LDA w/SA), and Automatic High Beam (AHB). 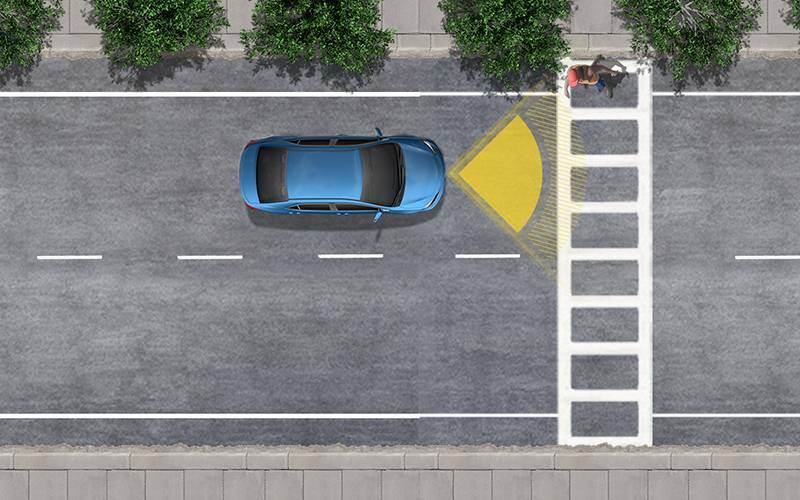 Additional features which are all-new for Toyota Sense 2.0 are Road Sign Assist (RSA) and Lane Tracing Assist (LTA). Rounding out the list of safety equipment are seven standard airbags and Toyota’s Star Safety System. On sale in summer 2018, the Toyota Corolla Hatchback is anticipated to challenge established rivals in the compact hatchback segment. 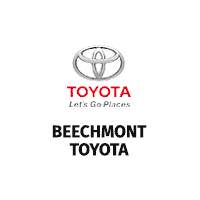 Stay informed on the latest news and updates on the Toyota Corolla Hatchback with Beechmont Toyota.